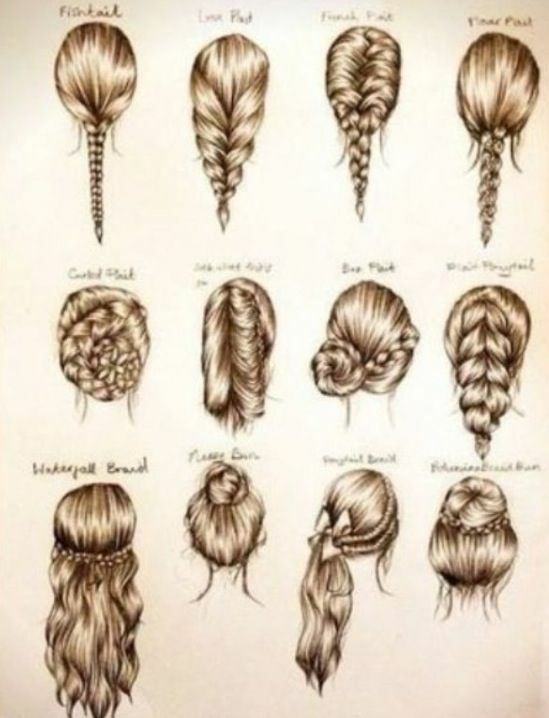 School going is always been boring, but with some, trendy hairstyles it can be fun and enjoyable. When you get ready for school in the morning, you need a hairdo that is easy to make up with chic, stylish and a new look. 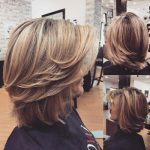 Below mentioned haircuts can go with any outfit and provide you relief from that boring ponytail and typical braid. Experiment these hairdos and always come up with a different look. 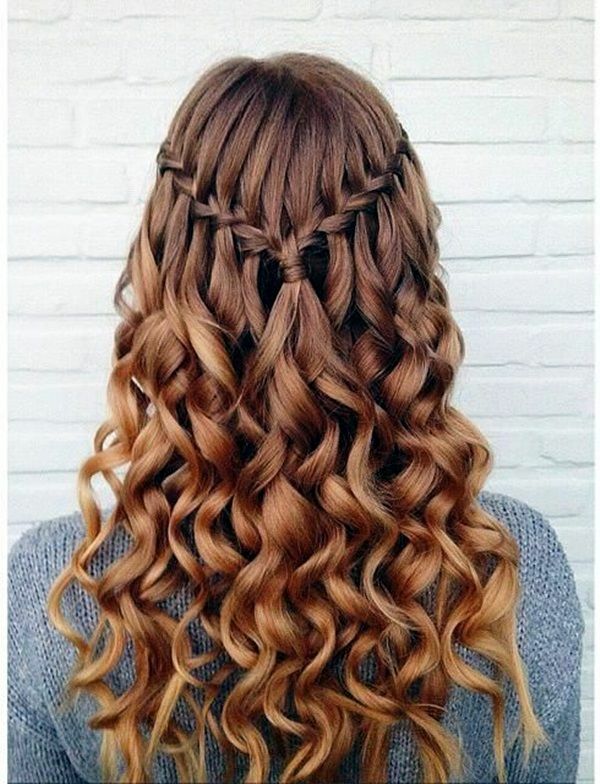 You can easily wear this hairdo with long blond tresses. Simply part your scalp in two and let the hair touch your smooth and creamy shoulder. 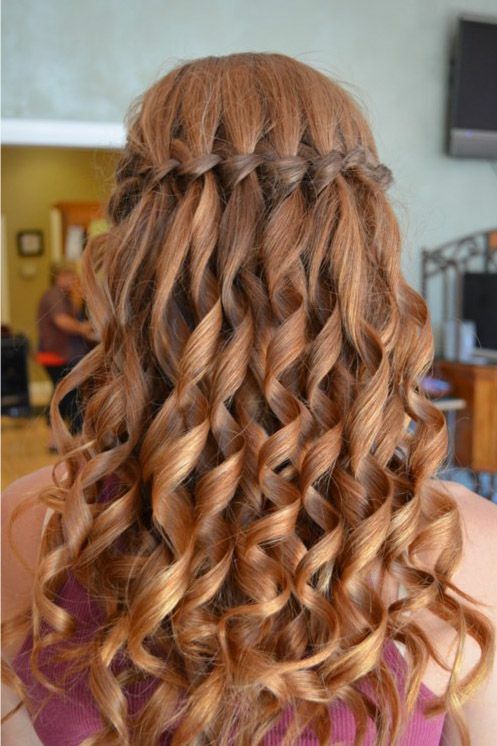 You cannot go wrong with this hairdo, if you have shiny, long straight hairs. 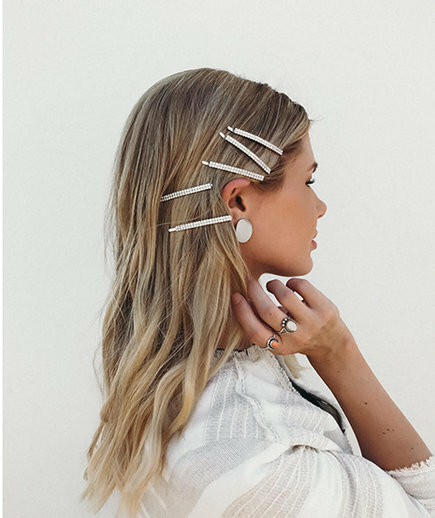 Pull off your hairs back and pin them up with a bold, wide hair pin. 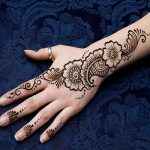 For black hair with brown highlights, it is a perfect choice. Wavy layers tied in a hair band give you an exact fine look. 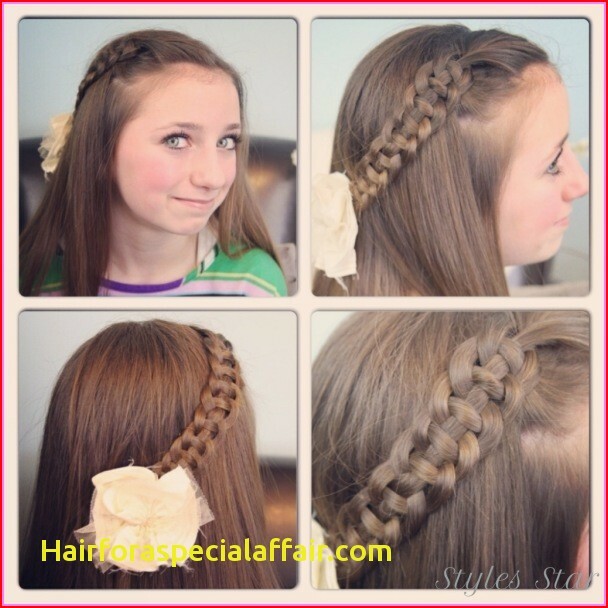 This is quite simple and elegant look of cute hairstyle for school going. Make a crowned knot of back hairs and leave the front hair in a fringe style, so simple. Part long hairs to one side give them a spiral edge and for rest tresses, let meet them the air waves. So, go and grab this hairdo in a jiffy. This cute hairstyle for school going is chic enough to speak out your beauty all around the campus.This long, lose ponytail with flowy curls go with every facial shape. 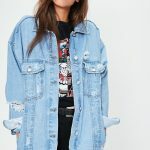 This is a cute look for any teen girl. 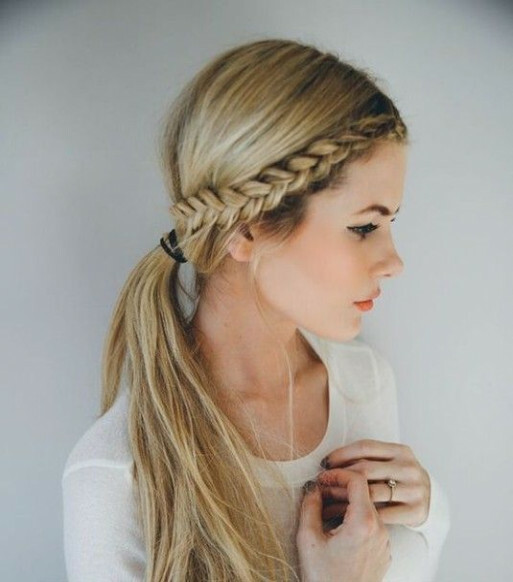 Low, loose, long braid gives you neat yet fashionable look. You can carry out this fishtail anytime and anywhere. Get a super chic yet cool look within few minutes and wear this tight layered ponytail. Simply wrap your hairs and give it a pony shape, gently apply mousse and let the tresses touch your long, beautiful neck. 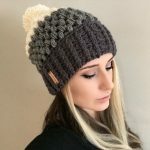 Spirals always give you a chic and gorgeous look and spirals with one side braid is enough to make you the most beautiful and attractive girl. Curly ends with textured tresses rise up your beauty. 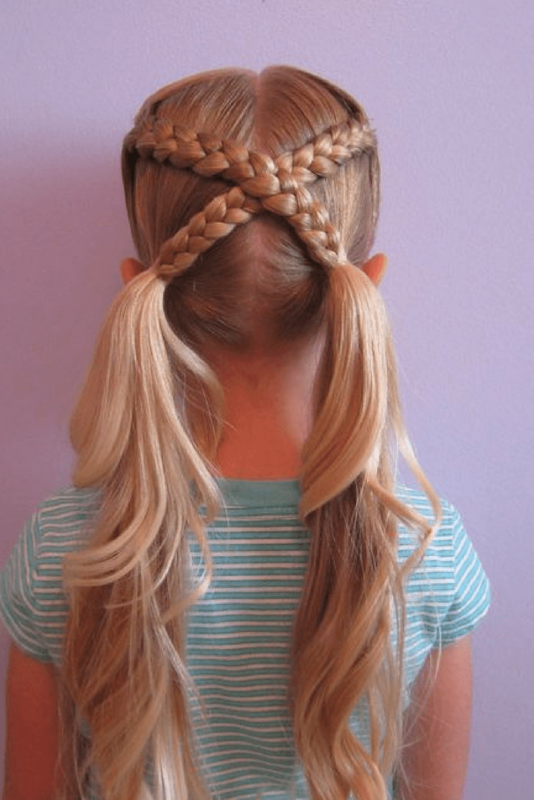 This lovely, innocent and sweet girl hairstyle is going to be your favourite hairdo. 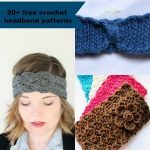 Gently textured color with curly outward edges, and gorgeously tucked behind ears is quite easy is to grab. So, here you are to rock the world. 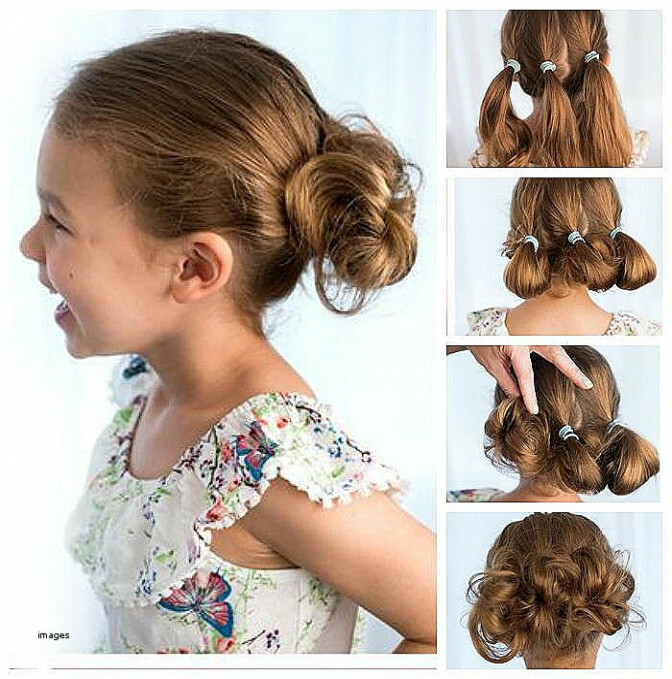 These are some cute easy hairstyles for school, or a party. Girls Converse Shoes – Coming in Vibrant Colors!